Build a solid listing presentation using the best tools out there. From demographics to dialogue. Impress your sellers with your knowledge bombs learned in this lesson. Ninja Selling is a sales system developed by Larry Kendall and The Group, Inc., Real Estate in Colorado and is now taught in the United States, Canada, and Spain. The system is based on a philosophy of building relationships, listening to the customer, and then helping them achieve their goals. It is less about selling and more about how to create value for people. It is called Ninja Selling because one of The Group sales partners (Jim Dunlap) who helped develop the system was nicknamed “The Ninja” by the staff in his office. Jimmy D. had great sales volumes, great customer satisfaction and referrals and yet seemed to have a life outside of his career. He had by far the highest income per hour of any salesperson in the company. 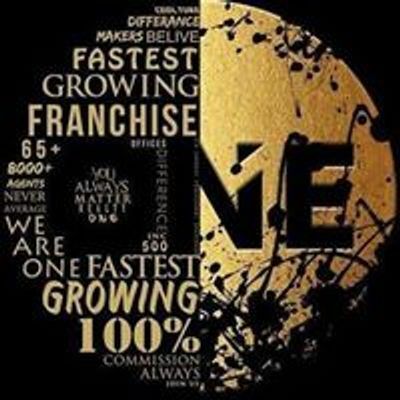 Larry Kendall began documenting the sales systems used by the original Ninja and other top sales people at The Group. Ninja Selling is the result. The mission of Ninja Selling is to help people increase their income per hour through higher customer satisfaction and referrals as well as enhanced sales systems and communication skills. Ninja Selling is a sales system that gives predictable results. Sales associates know that “when they work the system, the system works for them”, and they can be “On-Purpose” REALTORS® versus “On-Accident” REALTORS®. There are four unique principles of Ninja Selling: 1. Stop Selling! Start creating value. 2. Business Strategy: Focus primarily on people who know you. 3. Customer Centric: It’s all about them, not about you. 4. Personal Mastery: When you get better, your business gets better. 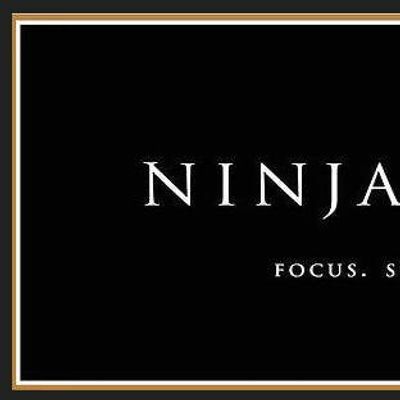 Ninja Selling is based on a belief in abundance and the power of focused energy and synergy with others. The symbol used for Ninja Selling is the Japanese symbol for “Ki” or the universal energy (spirit) that connects all things. Ninja Selling is based in the philosophy of the non-violent martial art, Aikido – the way of harmonizing energies. Main Course Veggies: Come Cook with Us!